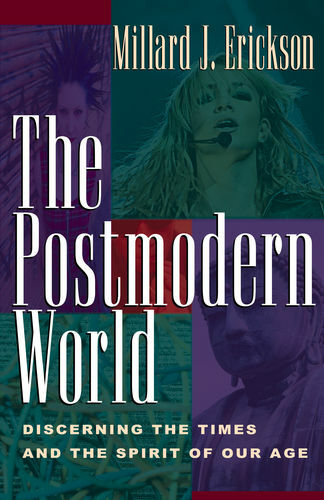 On one level, this book is a lucid, easy-to-understand manual for worldview thinking. But it also breaks new ground in worldview analysis." 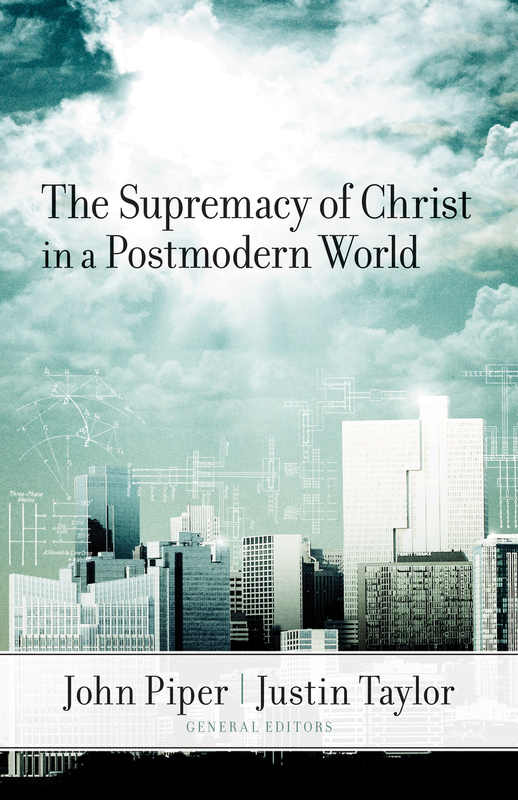 "Pearcey is an outstanding writer with the ability not only to express deep thoughts in a very readable way, but one who also understands a biblically reformed world and life view. 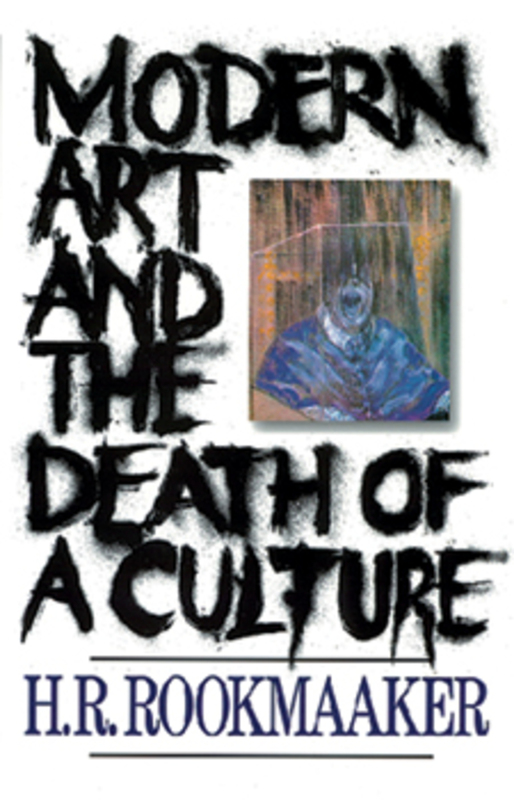 If you buy only one book this year, this would be at the top of the list." 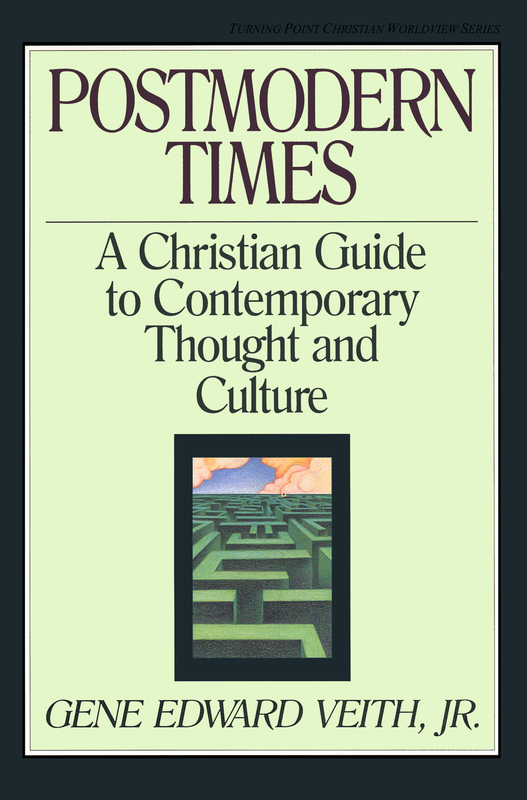 "Pearcey helps readers see how many modern Christians unwittingly accept a sacred/secular split, which allows them to relegate faith to the private sphere of life. She then clearly puts forth a Scriptural picture of integrating all of life under the liberating Lordship of Christ and shows what that truth means for the areas of public policy, family life, science, business, law, education, and more." 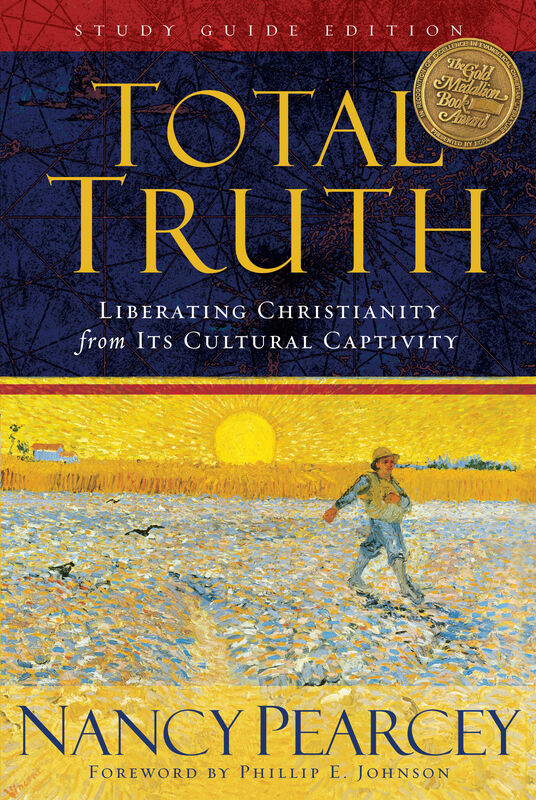 Total Truth questions the modern American cultural attitude of keeping religion a private matter, claiming that Christianity's truth is best served by being brought into the public sphere to maximize its influence." "Thoroughly researched, well-written and well-argued, Total Truth will prove to be a useful and easily accessible guidebook for many who seek to develop a comprehensive biblical worldview that affects not only beliefs but actions."